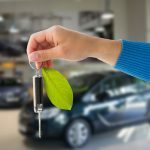 We rely on our cars to get us from Point A to Point B, and a car that is out of commission, even if it’s only for a few days, can really throw a wrench into your schedule — not to mention your finances. Yet the average driver doesn’t have the knowhow or the proper tools to fix their own vehicle. These two facts combine to create a perfect storm of opportunities for unscrupulous mechanics. In our hurry to get a broken-down car fixed, and in our general ignorance about automotive systems, it’s easy to fall for one or more shady mechanic tricks. Not to worry — we’ve got you covered! Read on to learn how to spot a scam, and how to avoid them altogether! 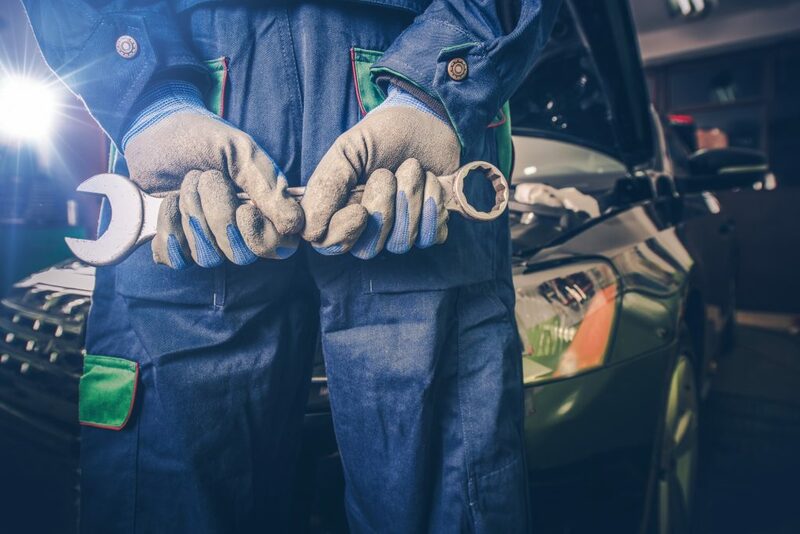 How do you know you can trust an auto mechanic? Your best bet is to ask your friends, family members, co-workers and neighbors for recommendations. Similarly, you can look at online reviews. They will give you a general sense of the reputation an auto shop has. Just remember to take them with a grain of salt. Now, on to the tricks! This is one of the biggest scams out there. You should automatically be wary of any mechanic who says that your car needs an auto transmission flush. Experts say that they’re simply not necessary! If the mechanic recommends major work to the transmission, and shows you a transmission pan with metal shavings in it as proof, walk away! These shavings are the result of normal wear-and-tear, and the mechanic is just using a scare tactic to try and scam you. Engine flushes involve adding a chemicals to the engine, then letting the car idle so that the chemicals can do their job. That job means clearing away any gunk that has built up over time. However, most modern cars do not require this treatment. That’s especially true if you stay up-to-date on oil changes. 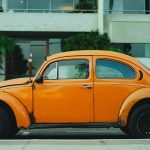 If you’re driving a classic car or an old junker, an engine flush might be necessary, but it’s worth getting a second opinion before you spend the extra money. Are you sensing a trend yet? Basically, any time you agree to having the mechanic perform a flush, it’s tantamount to flushing your money down the toilet. Has a mechanic told you that your fuel injectors need to be cleaned? This is another red flag that the mechanic is trying to cheat you out of your hard-earned money. You can buy an additive that will do this job for you. A cleaning by the auto shop is simply a waste of money and time. A shady mechanic may claim that you need a new part, and to prove how badly it’s needed, they bring the dirty, grubby, worn-out looking part right into the office of the shop to show you. It’s very likely, however, that the part didn’t come off your car. Air filters are pretty common in this scenario. As scare tactics go, this is one of the scariest — and therefore most effective — of all. Here’s how it works. 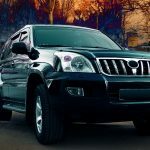 The mechanic will inform you that there is something terribly wrong with your car, and advise you not to drive the car at all until it’s fixed. Or he may say that you can continue to drive the car if necessary, but to prepare yourself for a catastrophic failure at any moment. Who in their right mind would keep driving after that? 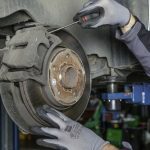 While there are some scenarios that do call for immediate repairs, such as worn-out brake shoes or a tie rod end issue, it is much more likely that the mechanic has pegged you for a mark. Get a second opinion. You can have the car towed to a different garage if you’re really scared to drive it at all. One of the most common scams when it comes to car repairs falls under the bait-and-switch category. 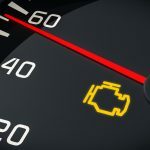 When you take your vehicle in for a small job or routine maintenance, the mechanic tells you that while he was evaluating the problem, he also found several other issues that require attention. Suddenly, your $150 repair bill is looking more like several thousand. Yikes! Most states require a written estimate if the job is going to cost $100 or more, but even if your state doesn’t have that law on the books, ask for a written estimate anyway. The estimate should include the costs of all parts. Before you have any work done on a catalytic converter or emissions system, check with your dealer. These parts often come with very long warranties. In other instances, free replacements are mandated by law. That won’t stop a dishonest mechanic from charging you, though! It’s unfortunate, but the truth is that certain types of people are seen by mechanics as easy to swindle. Most women fall into this category, especially those with young kids. Elderly people may also be considered easy prey. One way to dispel a mechanic’s preconceived notions about your lack of knowhow is to ask questions. Ask a lot of them. It’s also good to familiarize yourself with the work that’s been done on your car in the past year or so. If you can’t remember, look back at your service records. 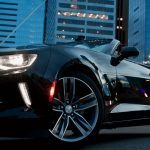 Of course, you can always recruit a spouse, friend, or coworker who is knowledgeable about vehicles to take the car in for you, or to accompany you when you visit the shop. Shady mechanics are a lot less likely to attempt a scam if there’s a likelihood that they’ll get pushback. As long as there have been cars, there have been car repairs — and shady mechanic tricks. 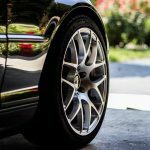 In fact, the National Highway Traffic Safety Administration says that consumers are swindled out of “tens of billions of dollars each year due to faulty or unnecessary car repairs,” making car repairs the most common type of consumer grievance. But a little knowledge goes a long way. Familiarize yourself with shady mechanic tricks, find yourself a mechanic you can trust, and get a second opinion if you’re ever in doubt.